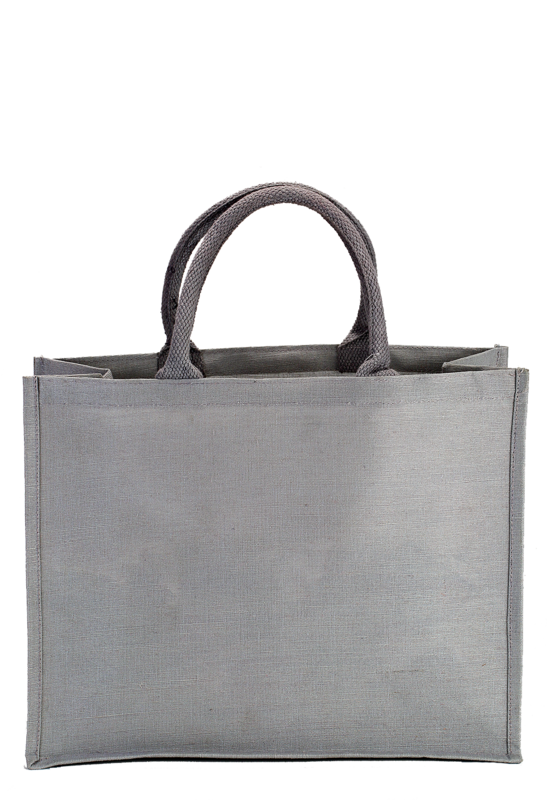 This Jute made eco-bag is black and grey in color with two robust handles to hold. 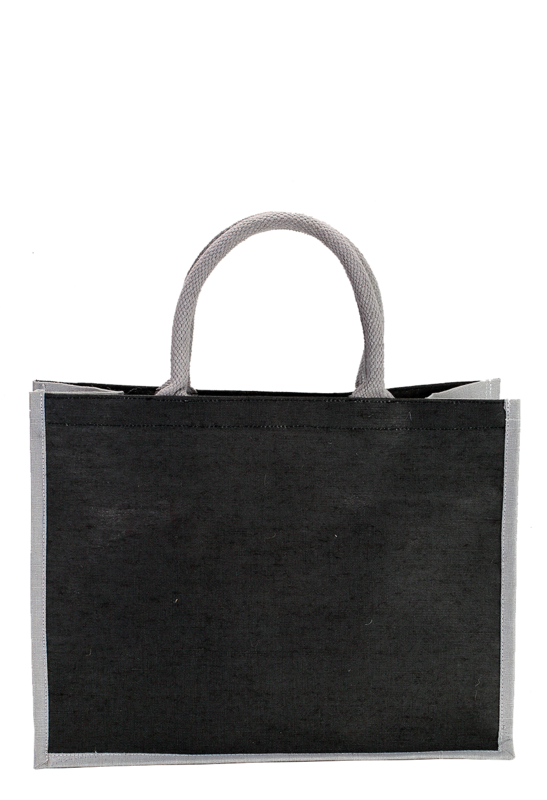 It has no graphical design made on the bag’s body, which makes a room to display your business identity exclusively. This item is 31 cm in height, 40 cm in width and 18 cm in depth. 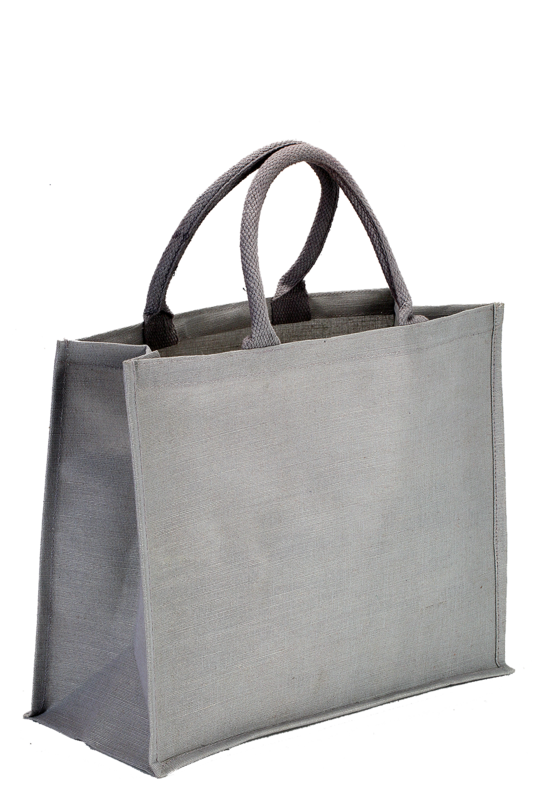 One can take this bag anywhere they want to and put all the belonging into it safely.